This is a collection of shots of raptors, birds of prey, that I took during 2017 and early 2018. The first pictures here are from the Charlotte Raptor Center in Charlotte, NC. The birds are captive and were displayed so photographers could take these shots. These shots have a "CRC" designation in the title. 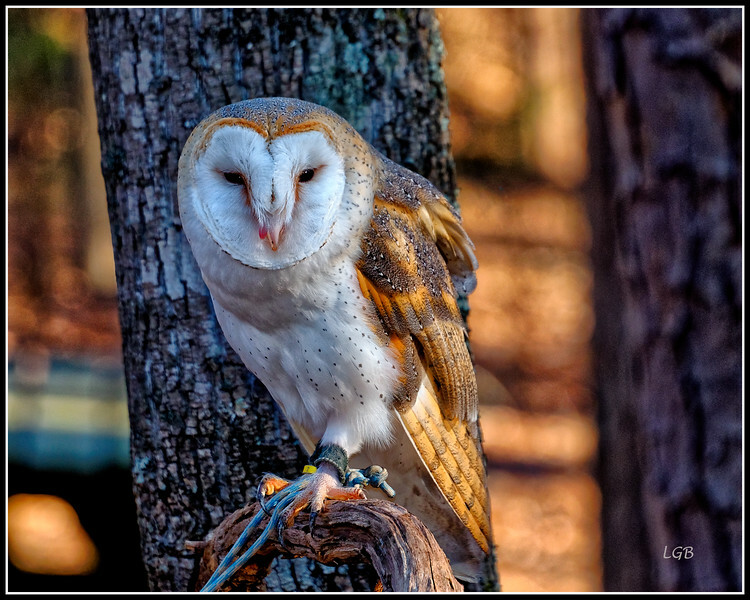 The second set of pictures are from the Center for Birds of Prey in Awendaw, South Carolina. In addition to seeing birds in cages, the staff brings out birds that fly free and then return to the staff member. Pictures from this facility are noted with an "AC" in the title. Both of these Centers are well worth a visit. The final pictures in this gallery I took of non-captive birds in Chapel Hill. I hope you enjoy these beautiful birds!